Professional Grade Pressure Washers, Floor Cleaning Machines, Wash or Recycled Water Treatment, Parts Washers, Pressure Washer Parts & Accessories, Detergents, Waste Oil Burners, Portable Infrared Heaters and More. We supply genuine Hotsy parts and accessories, as well as replacement parts for all major equipment brands. Watts Steam Store’s range of professional floor cleaning equipment & accessories are designed with our customers' needs in mind. 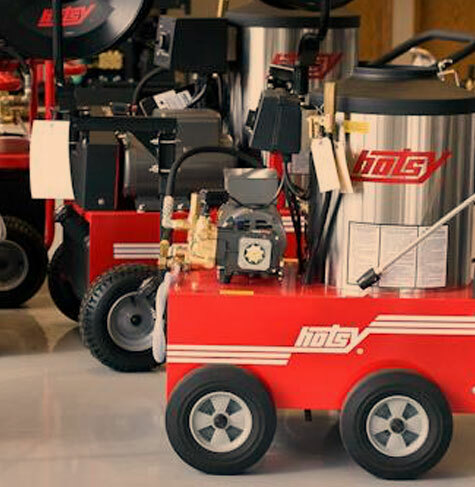 Watts Steam Store serves the Utah, Wyoming and Idaho communities and delivers the most rugged and durable lines of pressure washers on the market. 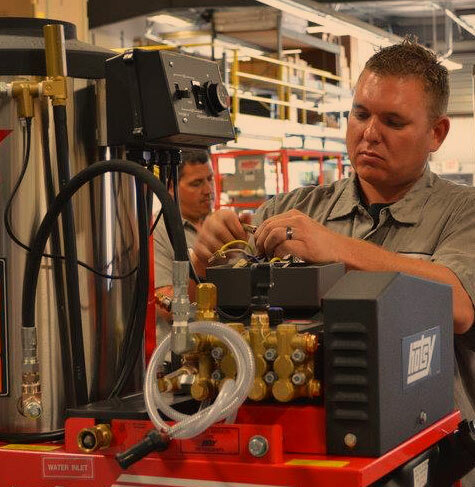 Our industrial-strength pressure washers are designed for daily use. We are proud to have the most knowledgeable and friendly staff throughout Utah, Idaho, Wyoming and Nevada who will help you select the best pressure washer for your cleaning job. Excellent warranties, superior performance and ETL safety certified.